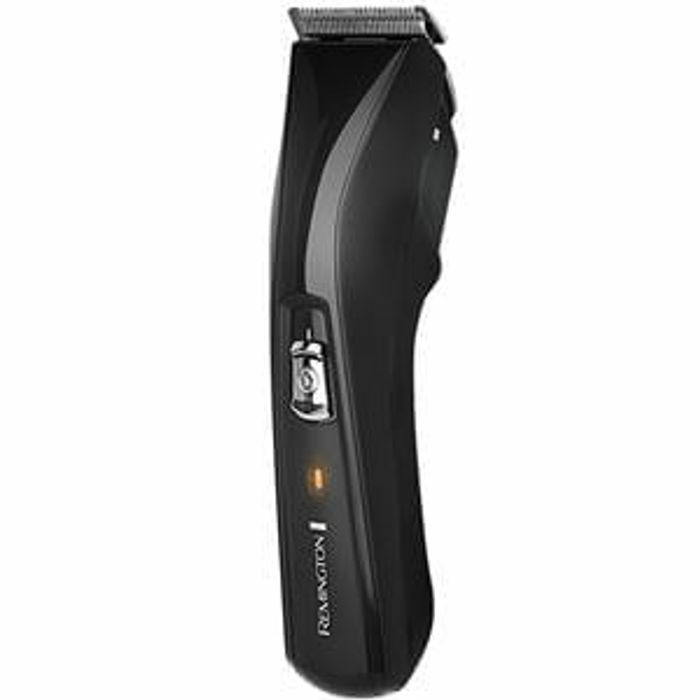 If you're like me and you cut your own hair, this Remington Hair Clipper is a bargain at Aldi. £7.49 instead of £14.99, it's now sold out online but still available in-store. Pop into your local Aldi store (find your nearest by clicking the button and pressing "Find Nearest Store" on the Aldi website) and go to the beauty / cosmetics section. My local store only had a few of this deal left. It comes with 2 adjustable combs meaning you can do grades 1-14. The discounted cutters also come with the ability to do both corded and cordless function (of up to 40 minutes). Use the cleaning brush and every now again the oil bottle it comes with. Great Aldi deal. Tom my haircut yesterday cost more than this!